Washing machines are one of the most crucial appliances to any household. Often the importance of a washing machine isn’t understood until it stops working, letting us down when it’s needed most. At Always Prompt Repairs, we cater for all of the leading brands under one roof. We have access to parts from all the major washing machine manufacturers including Hoover, Maytag, Nec, Simpson, Bosch, Electrolux, Fisher & Paykel, Samsung, Ariston, and more. All parts are sold by our helpful staff and carry our warranty. 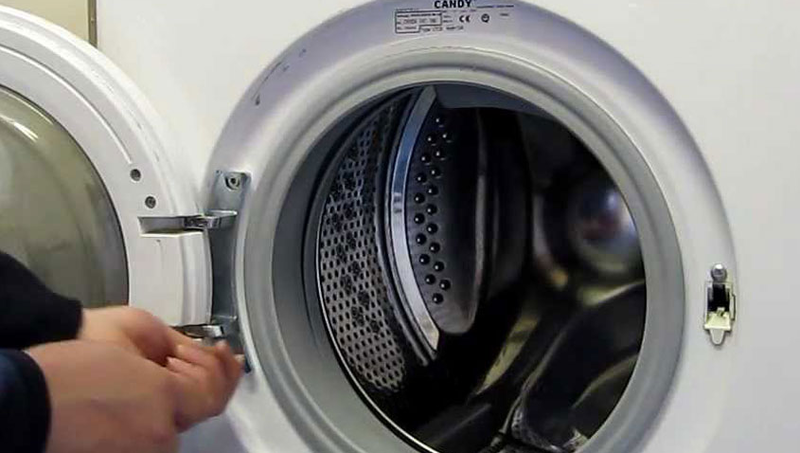 Get peace of mind knowing that you’re dealing with one of the most trusted suppliers of washing machine parts Australia wide. With professional and prompt services, we enjoy the responsibility of stocking a comprehensive list of washing machine spare parts, which has enabled us to serve clients with efficiency and confidence for years. We carry thousands of washing machine spares from belts to bolts, carbon brushes, door hinges, door handles, seals, drums, door interlocks, bearings, and much more. Just speak with one of our helpful staff to identify the problem part and have it delivered before you know it! 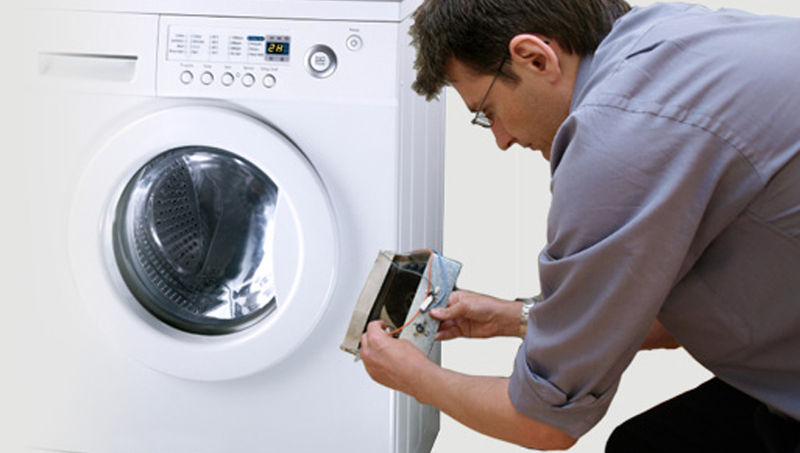 Always Prompt Appliance Repairs believe in repairing your appliances efficiently and with confidence. Our promise to our customers is a simple one: to deliver appliance repair services on time, every time! Due to the very large volume of enquiries we receive, Email is the most preferred option so every enquiry is clearly documented and kept track of, without any frustration of waiting on hold.